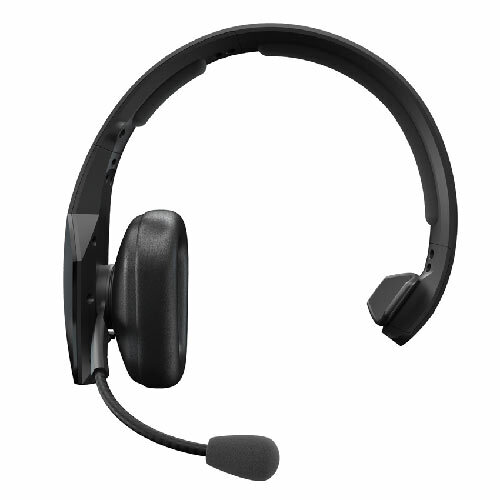 The Jabra BlueParrott BB50-XT is the worlds first complete hands-free headset, letting you concentrate on the task at hand. No external voice assistant required. Also features industry leading noise-canceling microphone (~96%). Available late Q4 2018, early Q1 2019. Pre-order Now! 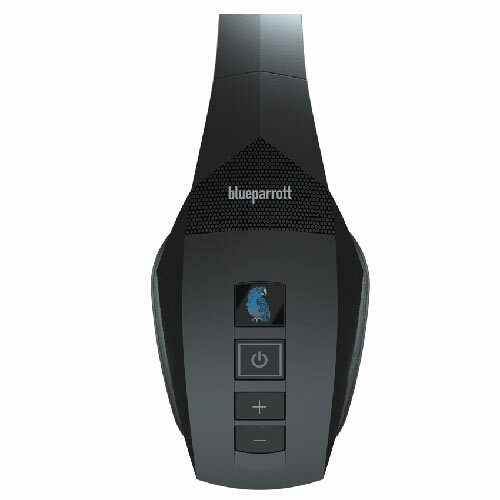 Functionally complete built-in voice commands! Uncompromising Wireless audio with Qualcomm aptX technology. 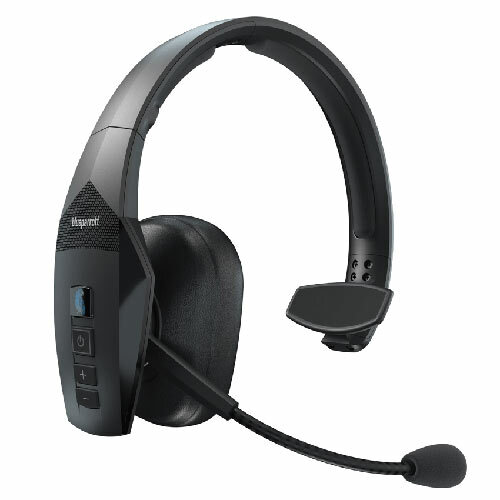 VXi's unrivalled voice call quality with 96% noise-canceling performance. Parrott Button can be set to the function you choose with the BlueParrott App (iOS and Android). Visit vxicorp.com/parrott for details. Class 1 Bluetooth delivers extended 300-foot range. (When paired to a Class 1 device). 24+ hours of talk time with 21 days of standby time per charge.